Microscope Gallery specializes in the works of film, video, sound, new media, performance and other time-based artists, from the emerging to recognized pioneers of their art forms. Conceived in the heat wave of 2010, Microscope Gallery is the realization of a recurrent dream, dissolving the barriers between the white walls of the gallery and the darkened setting of the cinema/concert hall/theater space. Along with our regular exhibition schedule, we also present a weekly Event Series complementing and expanding our curatorial programming through screenings, performance, readings and lectures. Microscope Gallery is located in the Bushwick area of Brooklyn, NY. 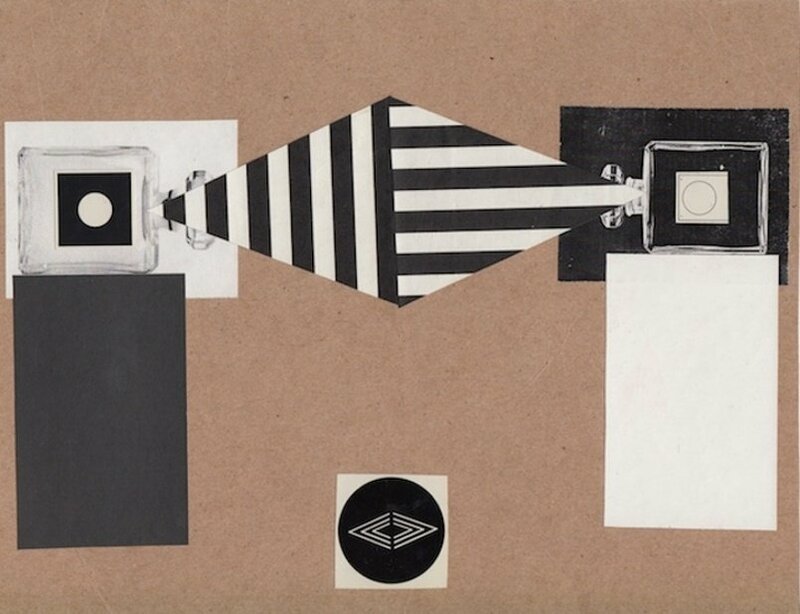 Microscope Gallery is very pleased to welcome back Paris-based curator and researcher Enrico Camporesi for a second survey of 16mm films selected from the Light Cone collection (Paris). The evening includes works by Jean-Pierre Bertrand, David Wharry, Unglee, Jakobois, and Téo Hernandez that have rarely, if ever, screened in the US. 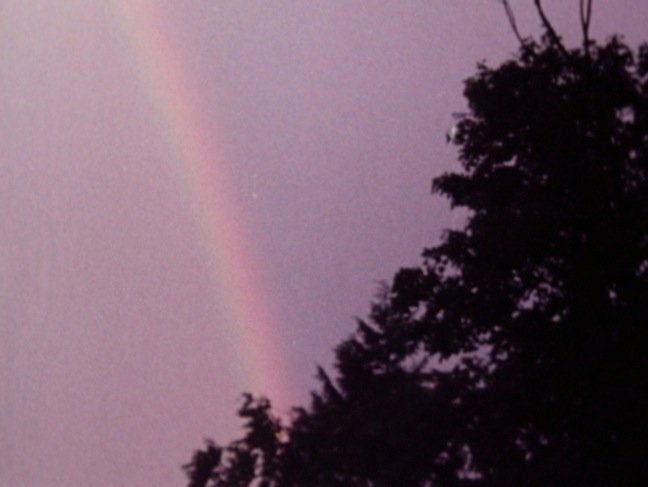 This program gathers five films from the early 1980s, and wishes to present an overview of a diverse variety of artistic practices of the time. Ideally the works presented in the program revolve around two main axes: narrative and form. At first the importance of 'structural' filmmaking can still be witnessed. The inquiry into the specific properties of film is developed both in an unconscious, indirect way (as in The Diamon'd by conceptual artist Jean-Pierre Bertrand) or else dismantled with sense of humor (as in the work of Jakobois). Narrative, in its deconstructed configuration, is at the core of the works by Unglee and David Wharry, the two of them openly playing with genre codes and tropes (science-fiction and mystery). In connection with his current solo exhibition at the gallery eau de cinema: constellations & contradictions, Bradley Eros presents a special screening event of historical and present day works, including several of his own collaborative pieces. 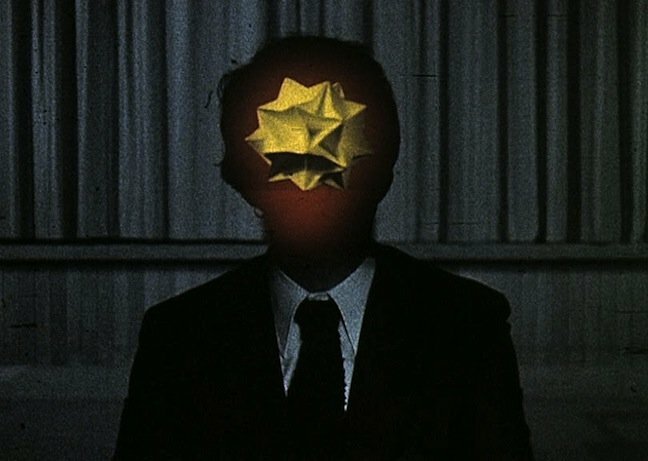 The program focuses on two concepts essential to his exhibition: “Hybrids”, those bridging the distinction or separation between film and video, as a form of synaesthetic cinema that combines elements of both, and “Avant Ads”, or experimental films made as (often subversive) advertisements, or (often failed) promotional films. Microscope Gallery is extremely pleased to present the first solo exhibition of works at the gallery by Bradley Eros. eau de cinema: constellations & contradictions finds the seminal New York artist – who is recognized for his work with multiple mediums, both the concrete and ephemeral, and as a force behind numerous collaborative endeavors – in pursuit of the essence of the artistic impulse. The exhibition is an elaboration on Eros’ eau de cinema, a concept he has been developing for several years and has now extended to the mediums of film and video installation, photography, sound, collage, sculpture, drawings and other works on paper, some as collaborations including those with members of the expanded cinema & sound group Optipus, which will be added during the course of the exhibition. 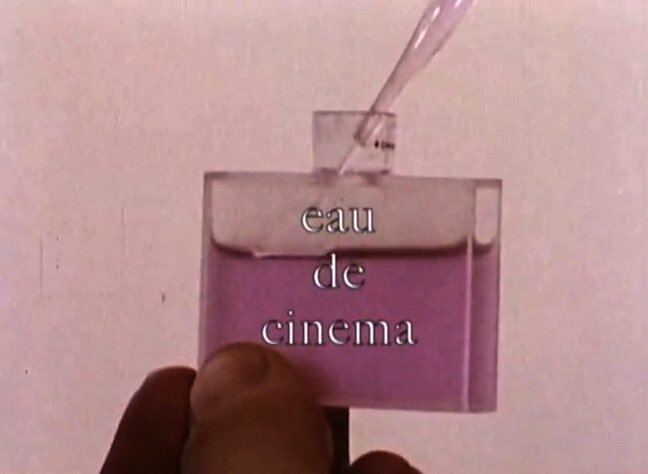 For eau de cinema: constellations & contradictions, Eros assumes as his starting point the moving image, specifically works on celluloid film in which the actual work is an ephemeral by-product of the physical materials, requiring a projector and light to be viewed. He suggests that much like perfume, film is an experience that lingers in both space and memory. Microscope is very pleased to present Rewriting Film History, Reinventing Film Apparatus a program of 16mm films curated by Enrico Camporesi. The evening includes historical and more recent works by Jean-Michel Bouhours, Werner Nekes, David Wharry, Mary Helena Clark, Ernst Schimdt Jr., and Peter Miller that have rarely, if ever, screened in the US, and coming from the Light Cone Collection (Paris). Enrico Camporesi's description of the show follows: The notion of rewriting film history has constantly haunted moving image production. In the same way, challenging the basic cinematographic apparatus (the screen, the projection, etc.) has been a crucial issue in avant-garde filmmaking. The program seeks to explore the diverse strategies that have been adopted by experimental and avant-garde filmmakers in order to investigate such themes. The films are selected from the collection of Light Cone, the main European distributor for experimental and avant-garde films, and have been rarely (if ever) screened in the United States. 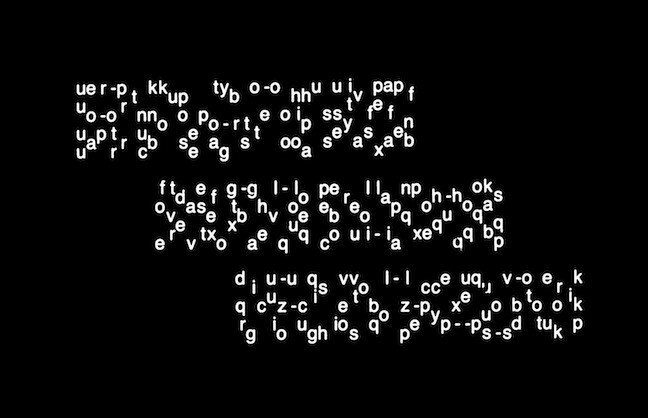 Microscope Gallery welcomes Philadelphia-based film and video artist Peter Rose for “Spectacle of Light and Languages”, a comprehensive screening of his works in film and video since the 70s, including the premiere of his latest short Solaristics and footage from new 3D works-in-progress. A mathematical training underlies Rose’s early structural films, where quick cuts and superimposed images form the basis of a kinesthetic exploration of space, time, light and perception. Lyricism and a persistent attempt at breaking down language and meaning continue to guide the artist’s later works, in a personal and uncompromising search for transcendence. Peter Rose will be in attendance to introduce the screening and available afterwards for Q&A. 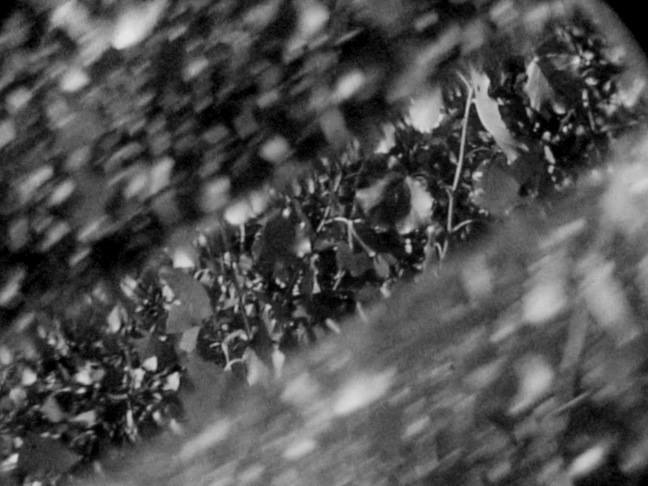 Microscope Gallery is very pleased to welcome Spanish filmmaker Albert Alcoz to the gallery for the first time in person for a solo screening of his new and recent film works including manipulated found footage works and original Super 8mm. Alcoz’s appropriations – a B-movie Sci-Fi feature, home movies, a series of soda ads, and a classic World War II documentary – have been transformed in format and material, with several involving chemical dissolutions to distort the original photographic textures. The artist’s original Super 8 films (all shot in camera, some in color and others in b&w) offer silent impressions and accelerations of the cities and natural environments around him.